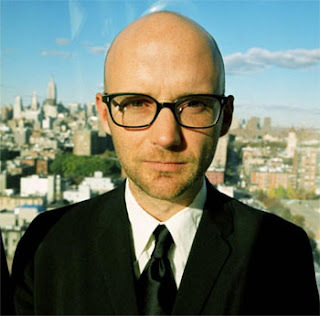 According to Pitchfork, Moby’s coming home. Although he’ll wait out the summer in Europe, by September he’ll be combing the east coast. First, he’s going to Baltimore, and then to Washington, Philly, New York City. He will then make his way west–through Chicago, Houston, San Diego. For a full list of dates, see Pitchfork. Accompanying him will be “two vocalists, a percussionist, bassist, and violinist,” Pitchfork says. But the other three instruments will be skillfully played by only him–guitar, piano, and voice.